Your Fishing Adventure Awaits with Capt. Bubba Carter, well-know charter fishing captain in Costa Rica with 20,000 billfish releases! Sea Mount Fishing, It's Beyond EPIC! Come and experience a truly amazing fishing trip of a lifetime! 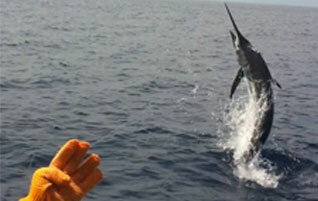 Sea Mount Fishing offers the best Blue Marlin fishing in Costa Rica. Create a fishing story you will never forget! 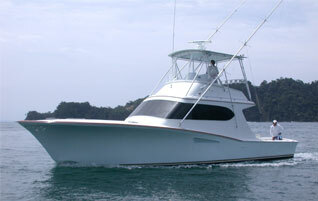 Sport Fishing in Los Suenos Costa Rica with Capt. Bubba Carter! Very few captains in the world of sport fishing can match the experience, knowledge and expertise of Capt. Bubba Carter, who has returned to full-time chartering in beautiful Costa Rica. It's the passion within, that has driven Capt. Bubba to devote his entire life to the ocean and the wonderful sport of sport fishing. Sport Fishing with Capt. Bubba Carter is a trip of a lifetime creating amazing memories! Capt. 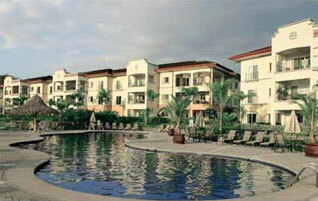 Bubba can arrange your stay at the Del Mar, Los Suenos Resort. A truly amazing fishing adventure! This is the Superbowl of fishing!